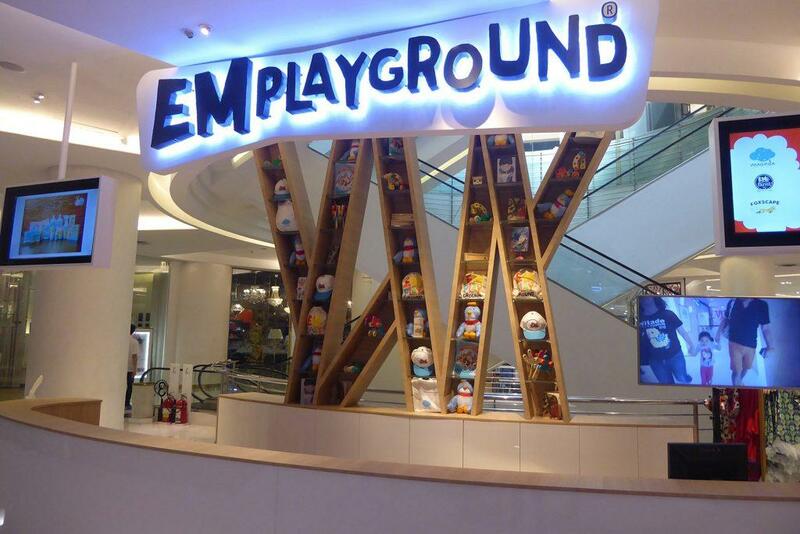 Emplayground – Imaginia features interactive activities where children use their creativity. The activities are based on art, music, literature and strategic play. There are 22 different zones. Activities involve storytelling, music composition, drawing, design, and mixing music. There is also a theatre, a long tube slide, and climbing nets. The objective is to build self-confidence. Also, improve interpersonal skills, boost creativity, raise self-esteem and sharpen decision-making skills. The playland is best suited to children younger children 8 years or younger. Facilities within Em Playground include a cafe, lockers, a baby changing station, and a nursing room. There is free WIFI. Location: 3rd Floor, Emporium Shopping Complex, 622 Soi 24 Sukhumvit Road. Opening Hours: 10.00-19.00 Weekdays, 10.00-20.30 Weekends. Admission: Children under 70 cm 100 baht, 71-100 cm 250 baht, 101 cm + 480 baht. Adult Guardian 200 baht. Prices are per 3 hours’ playtime. Rules: All children under 8 years old must be accompanied by an adult. The wearing of socks is compulsory.